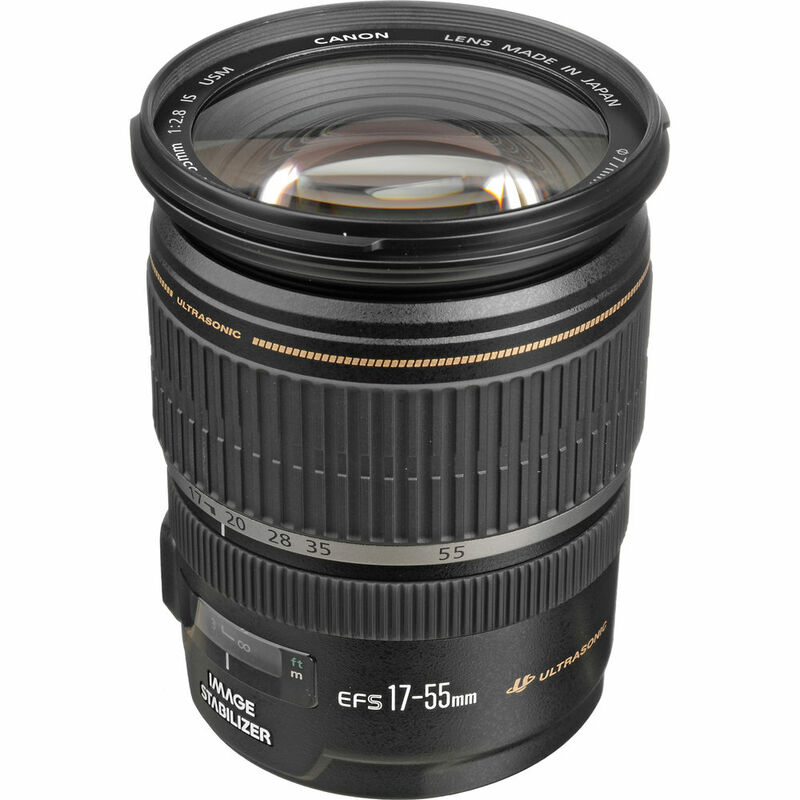 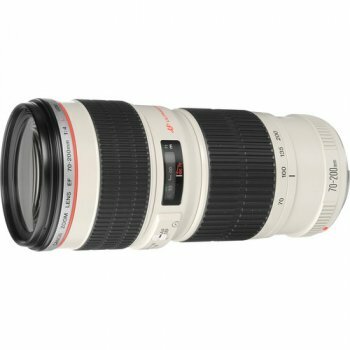 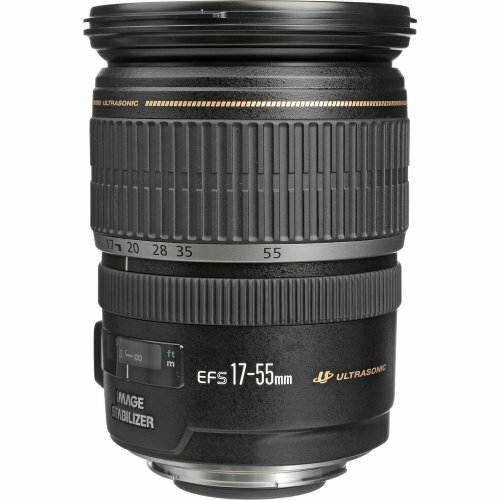 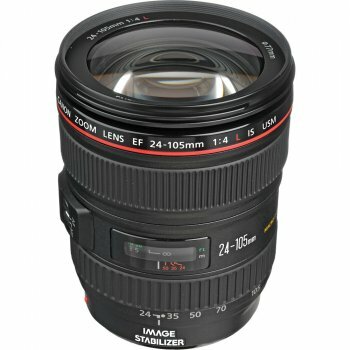 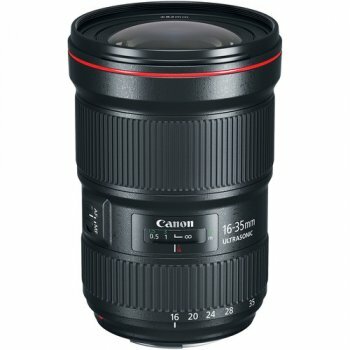 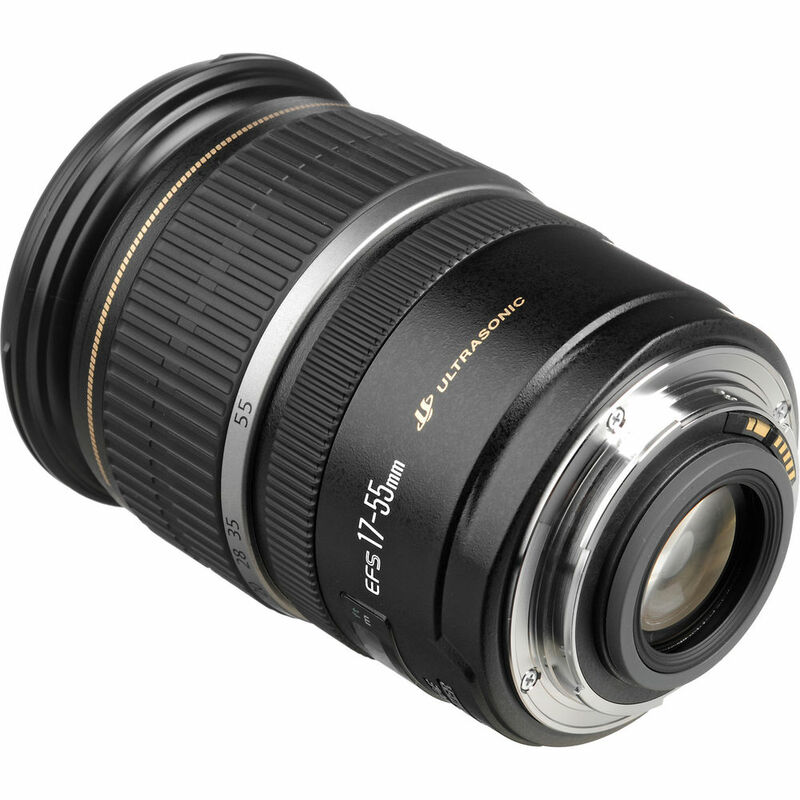 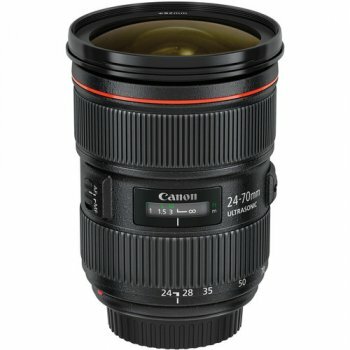 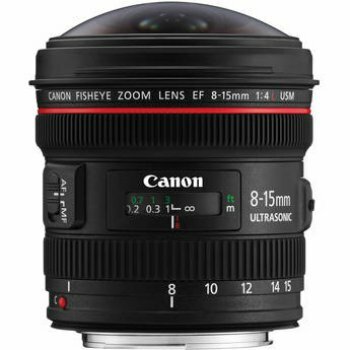 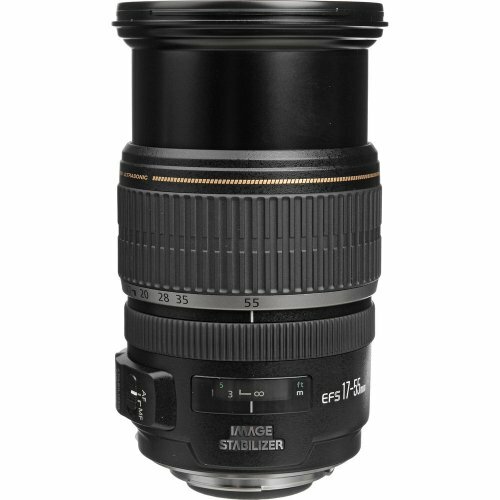 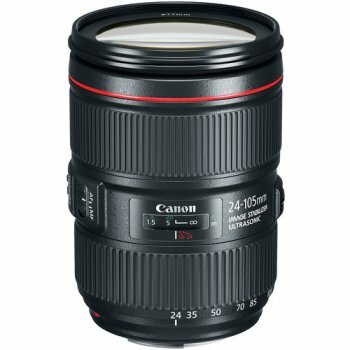 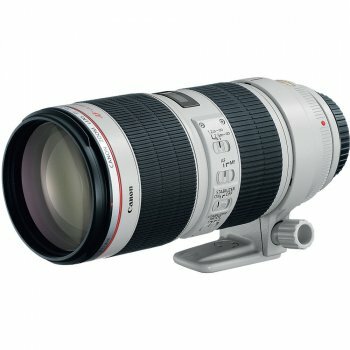 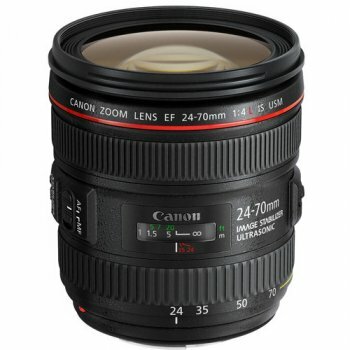 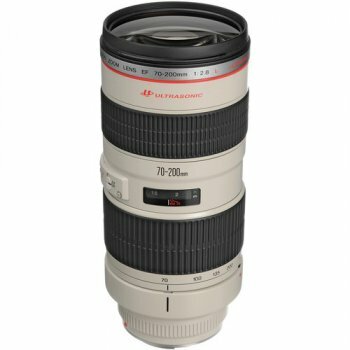 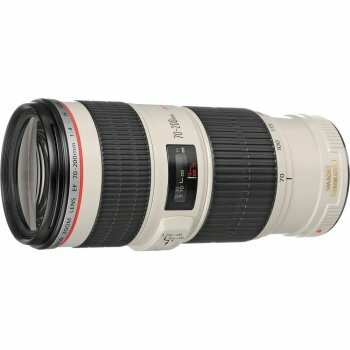 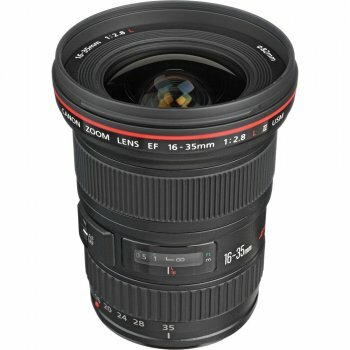 This lens features Canon′s optical Image Stabilizer technology, providing up to 3-stop compensation for image blur caused by camera shake at slow shutter speeds. 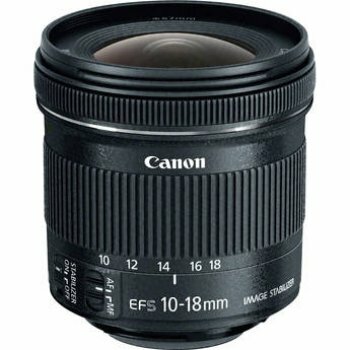 This enables clear images, even in dim light. 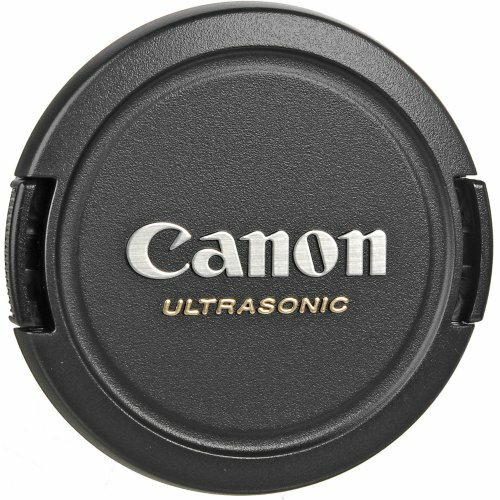 An ultrasonic autofocus motor (USM) provides fast and quiet AF action which is particularly important when shooting video and manual focus override allows precise manual focus at any moment, even in autofocus mode.